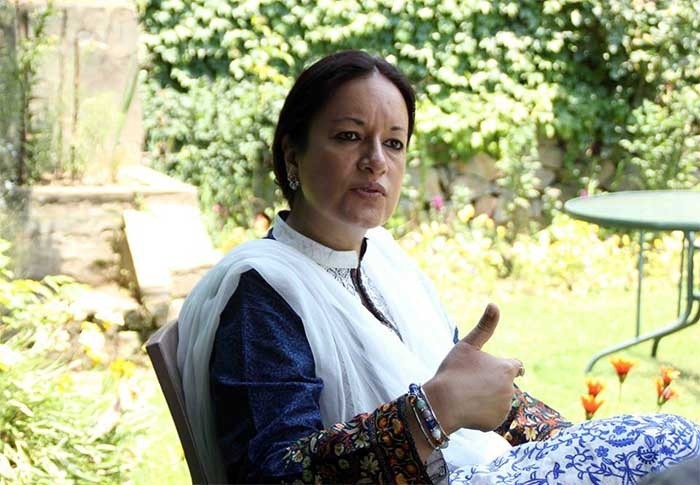 Srinagar: Renowned author, speaker and Professor at Oklahoma State University Dr Nyla Ali Khan has been appointed Commissioner on the United States of America’s Oklahoma Commission on the Status of Women. Dr Nyla is the first muslim woman of South Asia to become a member of this Commission in the State of Oklahoma-USA. She is a resident of Jammu and Kashmir. She has been appointed for a five-year term by Senator Greg Treat, who is President Pro Tempora of the Oklahoma Senate. Dr Nyla is a Professor at Rose State College, Midwest City and teaches as a visiting Professor at the University of Oklahoma. She was a Professor at the University of Nebraska-Kearney. Author of several published articles, book reviews and editorials, she has edited Parchment of Kashmir, a collection of essays on Jammu and Kashmir, written four books, including The Fiction of Nationality in an Era of Transnationalism and Islam, Women, and Violence in Kashmir: Between Indian and Pakistan. Dr. Nyla has also presented lectures on the subject of Kashmir at several universities including American University, Columbia University and New York University. She is member of the Harvard-based Scholars Strategy Network and also a member of the Advisory Council for the Oklahoma Commission on the Status of Women. She has served on the board of Generation Citizen, a non-profit organization seeking to empower the younger generation through civics education. She is an active member of the multicultural, multinational and multi religious Women’s Interfaith Alliance. On the occasion, Dr. Nyla Ali Khan said that as a member of the Oklahoma Commission on the Status of Women, she will provide expertise to the Commission and also provide research and information on societal violence and structural inequities that result from deep-rooted prejudices against women.